For those individuals who are looking to bring some new cable and power-based accessories into their lives then we are delighted to offer you these iClever deals that are going to delight you and save you money in equal measures. One of the best things about these types of deals is the fact that you can get some hardware and tech-based accessories into your life without having to pay full price. It’s also beneficial that this hardware is actually sought-after and stuff that will be used on a daily basis by most people who opt to take advantage of those deals. Check out the deals below and see if something immediately tickles your fancy. And, of course, remember that each deal has a discount code assigned to it and there could be a coupon code online. Also, make sure that you act quickly to lock in the maximum deal before the deal expires and the price goes back up. Cables are definitely not the best of accessories that exist in the world. 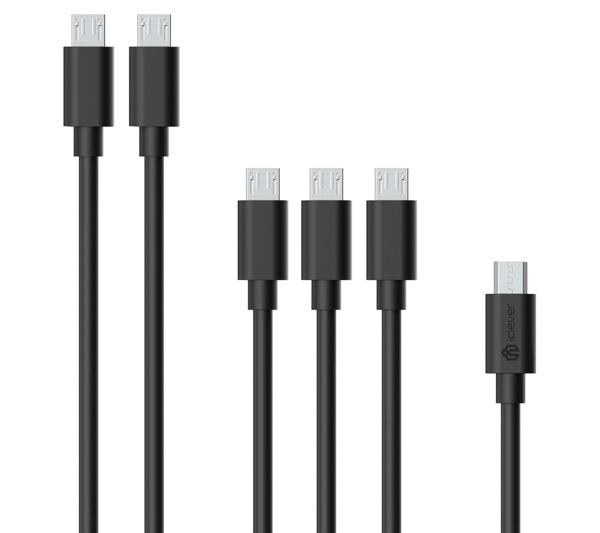 However, most people have multiple devices in their ownership, and, therefore, need to have multiple cables on their persons to be able to sync and charge those devices. 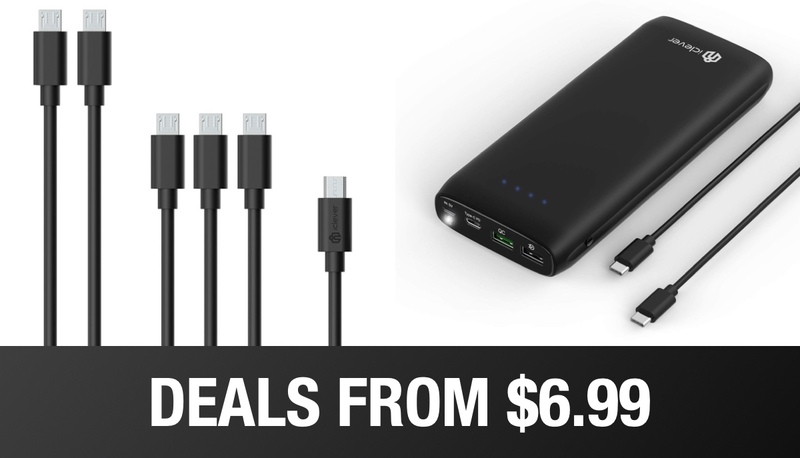 This deal is going to get you a pack of six reliable and well-constructed iClever Micro USB cables in three different lengths. Perfect for the home, perfect for the office, and perfect to carry around in a laptop bag. With this iClever deal, dead devices are a thing of the past. This lightweight and highly portable charger definitely doesn’t skimp on its internal battery thanks to the fact that it comes with a whopping internal 21,000mAh capacity battery. For context, this is enough power to charge your Apple iPhone 8 Plus 5.8 times. It will even get an iPad up and running 4.3 times if you are a tablet user. 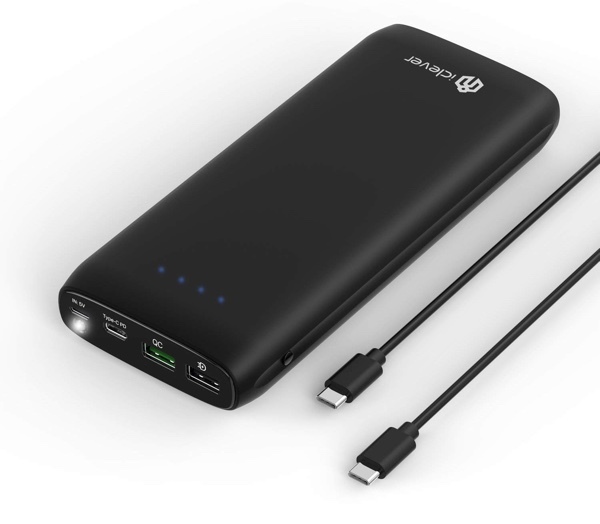 It offers Quick Charge 3.0 technology, is lightweight and highly portable, and is perfect for medium-to-heavy device users.